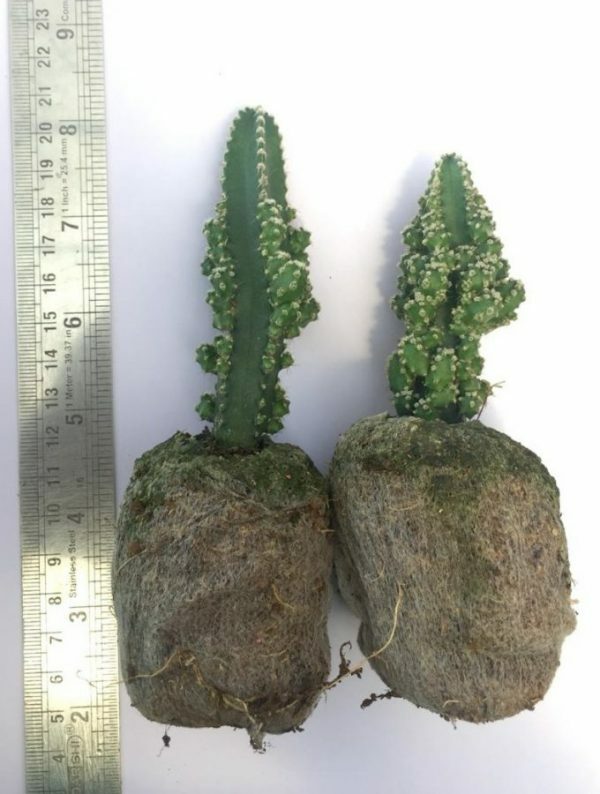 This cactus will be delivered with a grow bag and potting media. 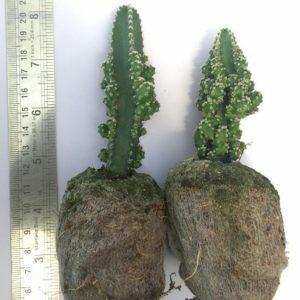 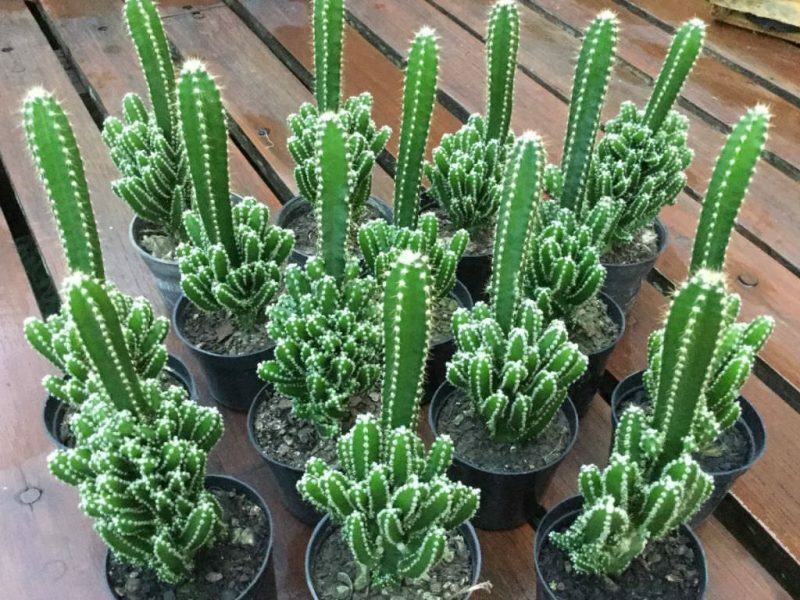 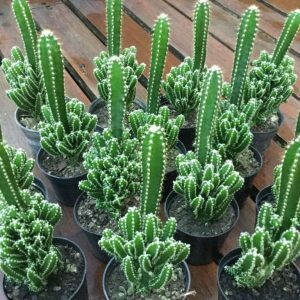 Please check below the average size of the cactus plant you will be getting. 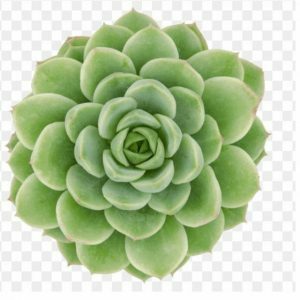 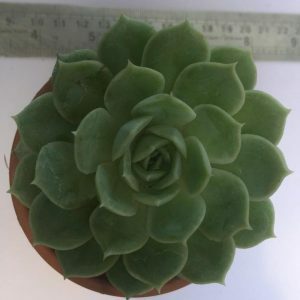 The plant will be more or less the size shown below.